I’ve spoken to several first-time authors who each reminded me that anything is possible! And so many more fantastic stories! As the saying goes, “luck is a matter of preparation meeting opportunity”. 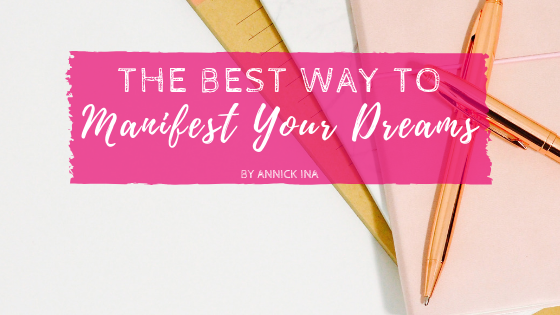 The best way to manifest your dreams is to take action. Can’t wait to share more about their stories with you! Come join me for AUTHORS REVEAL! If writing a book is on your bucket list…it’s kind of (exactly) like birthing a baby. Sometimes you need guidance from an experienced soul who can take you from conception all the way to birth.